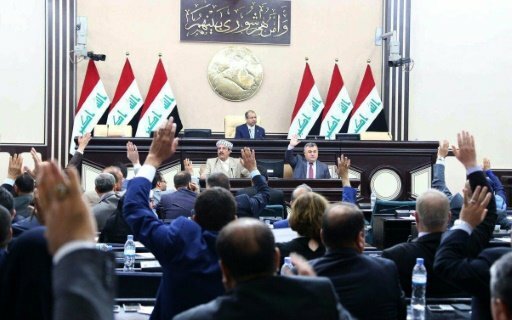 The Iraqi Parliament has introduced a law that bans the import, production, sale, and purchase of alcoholic beverage. Based on the new law passed by the Iraqi Parliament, whoever imports, produces, buys, or sells alcoholic drinks in Iraq may be fined from $8,500 to $21,000. According to a report by Al Alam News Website, as translated by IFP, tens of companies in different parts of the Arab country, particularly in Baghdad, are in the business of producing and selling alcoholic drinks. However, Iraqi officials say they will introduce alternative jobs for those working in this illegal business.